From the second you enter our world, We aim to provide an amazing Hair, Makeup and Boutique experience through the highest level of professionalism and customer service. Our stylists continually challenge themselves to be on the cutting edge of our industry while having fun and showing their true colors. 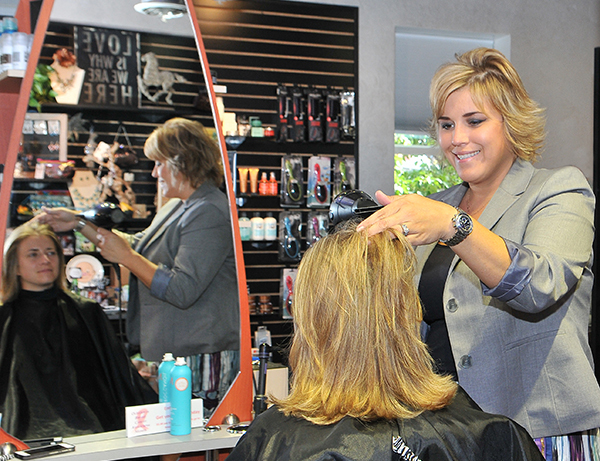 Saratoga Debut Salon + Boutique offers a variety of salon services including: hair coloring, styling, and waxing... plus a boutique to find that perfect accessory or gift.